Party band available nationwide. Great players, easy going, hard working. 5 piece band, with add on brass players available. Playing all the hits that will keep you dancing and singing all night! 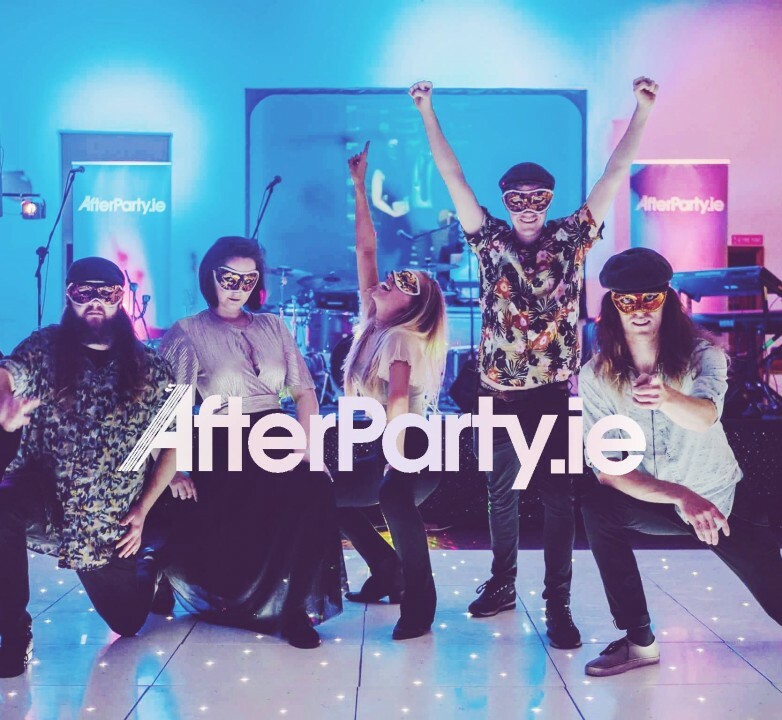 AfterParty are one of the best bands in Ireland, playing Funk/Soul/Motown, they keep the dance floor hopping all night long. The show is 2.5 hours long, Nationwide.